This Ultra-Nourishing Cellular Night Cream for dry skin provides prolonged nourishing and moisturizing, protects from dehydration. 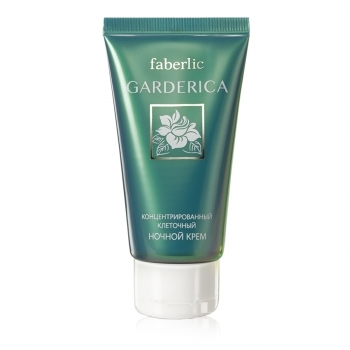 Helps gently restore dry skin – it becomes smooth and soft. Stimulates metabolism and energizes your skin. 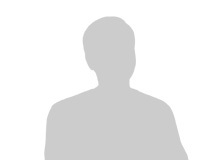 Helps reduce wrinkles and restore face contours. · Unique oxygen complex Novaftem-O2™ (Aquaftem + DST-H) delivers oxygen to deep layers of skin. 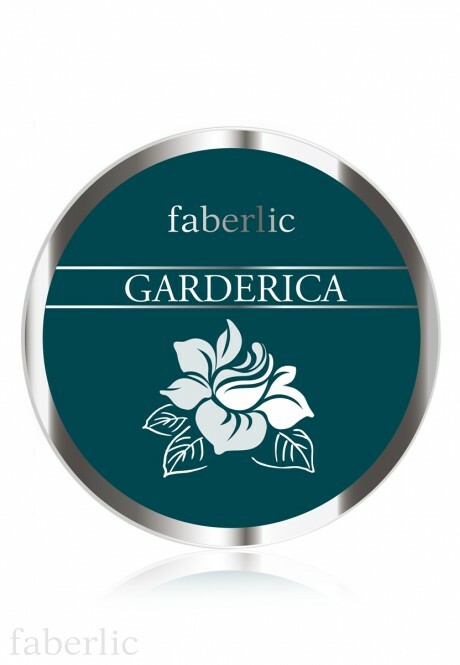 · Gardenia stem cells stimulate collagenation and reduce its disorganization, protect skin from loss of firmness. Decrease capillary permeability, strengthen vascular walls, even skin tone. 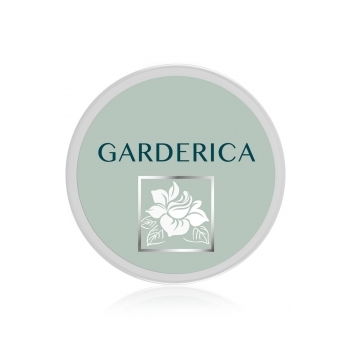 · Macadamia butter has a noticeable regenerating effect, improves skin elasticity. 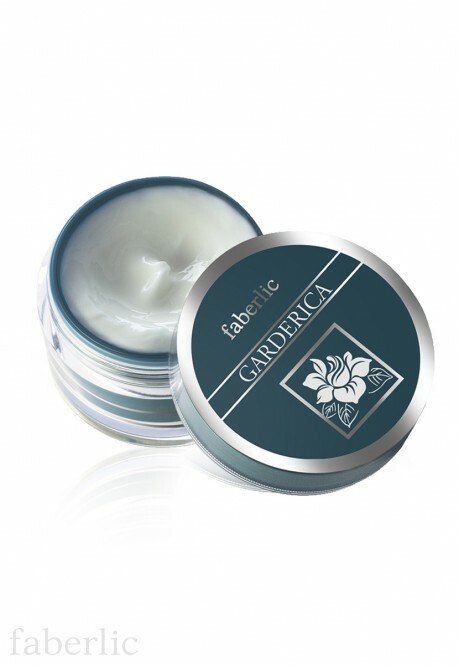 · Shea butter has strong antioxidant and regenerating effect. 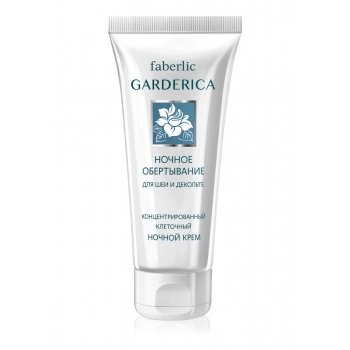 · Panthenol has moisturizing and smoothing effect. 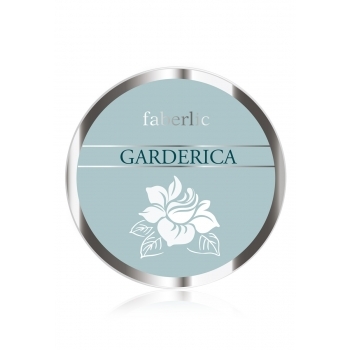 · Sesame oil softens and nourishes your skin, helps reconstruct epidermal barrier. · Pentavitine provides long-term hydration, smooths skin relief and reduces deep wrinkles. Contains: Aqua, Caprylic/ Capric Triglyceride, Cetearyl Alcohol, Glycerin, Octyldodecanol, Macadamia Ternifolia Seed Oil, Simmondsia Chinensis Seed Oil, C12-C13 Alkyl Lactate, Cyclopentasiloxane, Saccharide Isomerate, Butyrospermum Parkii Butter, Sesamum Indicum Seed Oil, Dimethicone, Cetyl Esters, Cetearyl Glucoside, Arachidyl Alcohol, Behenyl Alcohol, Arachidyl Glucoside, Hydroxyethyl Urea, Sodium Cocoyl Alaninate, Gardenia Jasminoides Meristem Cell Culture, Xanthan Gum, Panthenol, Tocopheryl Acetate, Perfluorodecalin, Poloxamer 188, Perfluoropolymethylisopropyl Ether, Sodium Dextran Sulfate, Carbomer, Lecithin, Triethanolamine, Citric Acid, Sodium Citrate, Allantoin, Disodium Edta, Propylene Glycol, Phenoxyethanol, Methylparaben, Ethylparaben, Propylparaben, Parfum, Alpha Isomethyl Ionone, Hydroxyisohexyl 3-Cyclohexene Carboxaldehyd, Hydroxycitronellal, Benzyl Salicylate, Citronellol, Cinnamyl Alcohol, Limonene. Apply to clean face in the evening. 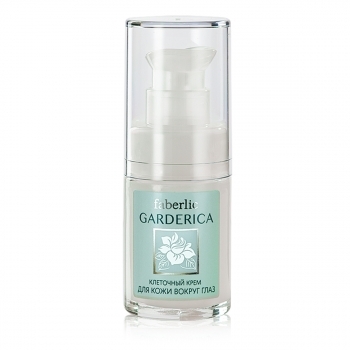 For increased effect combine it with the Garderica Serum (0748).